One of the main reasons we love our homes is the furniture. It enhances our rooms, makes our lives much more comfortable, and brings life into our houses. However, buying new furniture is a large investment and sometimes there's not enough money to spend on new furniture. Luckily, there are a lot of great second-hand & vintage furniture stores in Toronto so you don't have to save up for new furniture but build a comfortable and convenient interior space with second-hand, vintage or reused furniture instead. 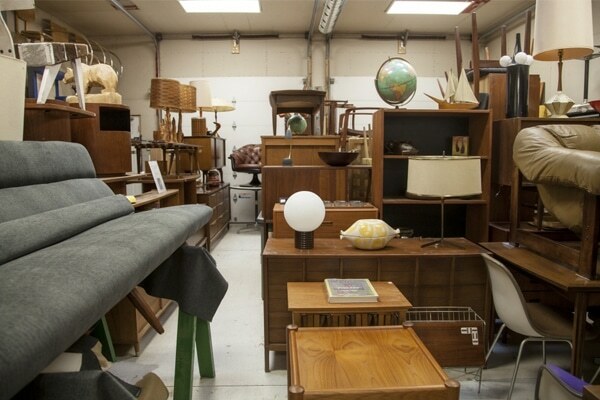 However, finding a decent second-hand furniture store might be a daunting task. 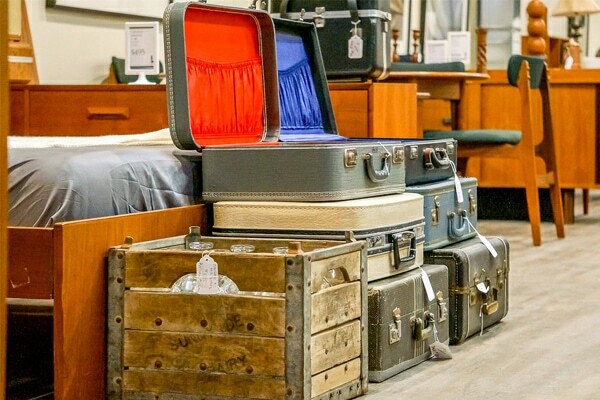 This guide should make finding a good vintage and second-hand furniture store in Toronto and the GTA a bit easier! When a house of Bloor West’s upholsterer became a constantly evolving store with a painstakingly arranged mix of every-day little items and vintage gems. 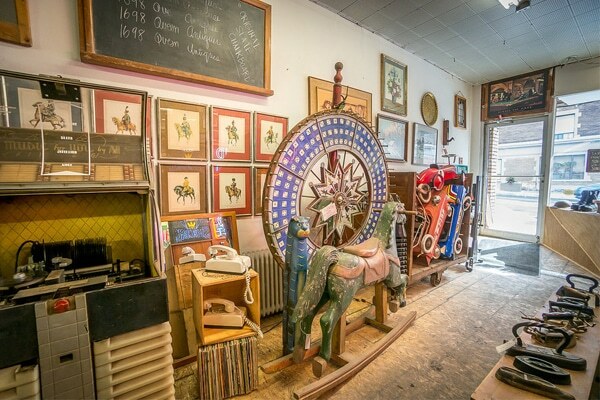 The old, the weird, and the beautiful - that's what you can find in The Art of Demolition, a vintage store that sells odd pieces found on demolition sites and makes custom repurposed furniture. 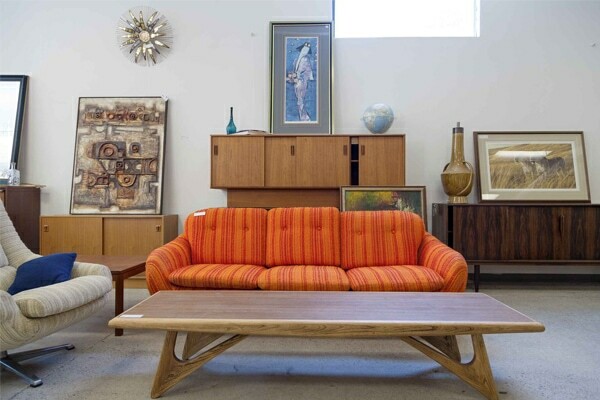 In the seventeen years since its opening, GUFF has moved twice, grown to six employees, and evolved from a small, fairly generalized vintage furniture store to one primarily focused on Mid-Century Modern and Danish Modern pieces. 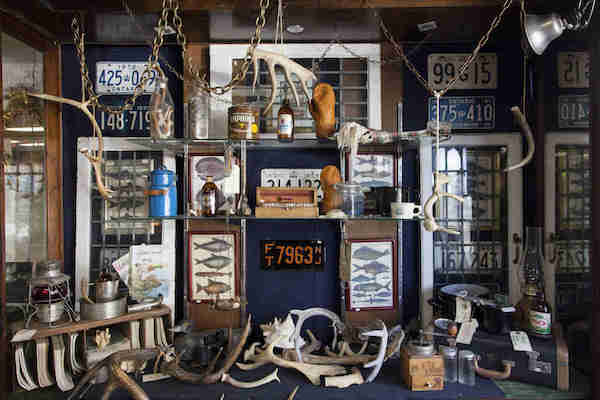 Owner Paul Mercer has had many years to develop an eye for the old, interesting, and unique. He sold items to antique stores "off the back of my pickup truck" during university, and later worked in the auction business. 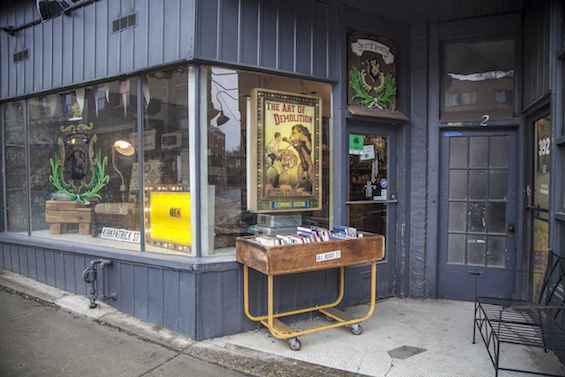 "We make sure that everything is clean, well curated, and colour-coded, and our store is kept very neat all the time. A lot of people just don't have the time or want to search and dig!" 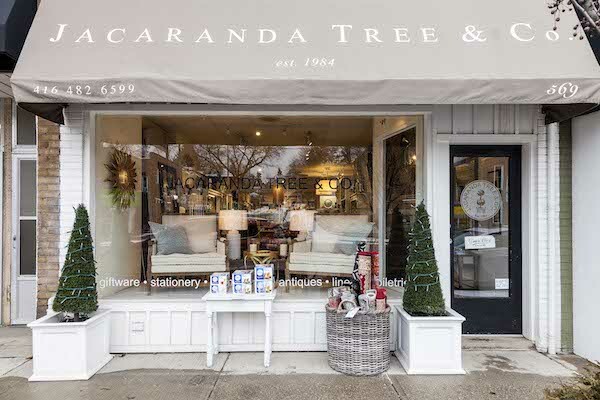 Jacaranda Tree & Co. is based more on a mood than on particular product lines. They do sell furniture, and they sell antiques, but most of the place is elegantly arranged with carefully chosen odds and ends that fall into neither category. 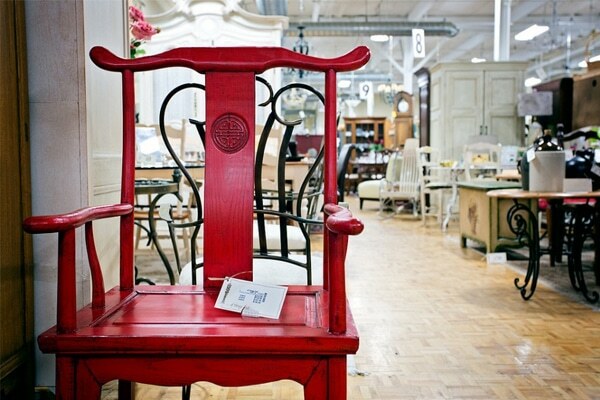 Mrs. Huizenga is an incredible one stop shop for all your vintage furniture needs. Whether you're on the hunt for retro china patterns, or can't wait to faint onto your very own vintage chaise, this is the place. Forget spending hours in walk-in vintage stores trying to find that special piece - buy your next great furniture and décor items online. 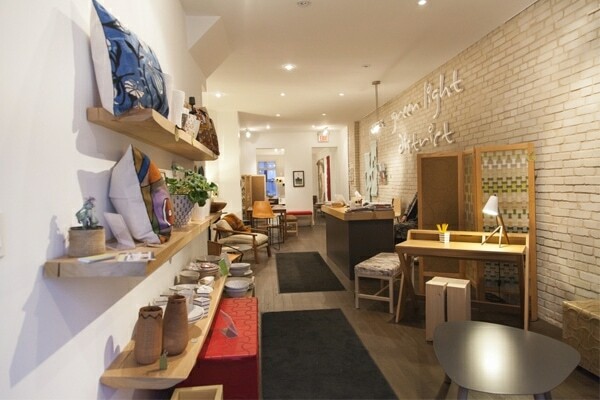 Green Light District is a cheerful place that has everything with a "hand-made component" - from paper wall hangings or a saddle-leather counter stool to a wooden mini-bar. ...Of Things Past's vast and constantly changing selection is stunning, with the prices sliding down according to the time an item spends on the shelf. 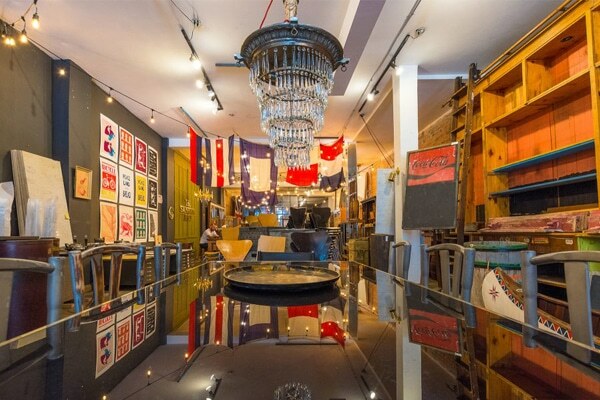 If you don't have enough time for browsing through piles of furniture crammed in stores scattered around the whole of Toronto, you should try purchasing it online. Furnishly is a curated online second-hand furniture store that provides a great way to view the best quality furniture listings in Toronto. A blowtorch made out of brass can share store space with a coffee table made from a eighteenth-century grain threshing board, along with a rotary knife sharpener. It's highly unlikely that you'd ever find a blowtorch or a reborn threshing board in this small and white establishment, as Owner Teresa Wiwchar told us that she aims for: "A sort of girlie aesthetic, sort of French." The space of the MachineAgeModern is holding a good 50-60 per cent Scandinavian modern furniture, with other stuff from the 1930s to the 1980s. Owner Jake Keck told us that he wanted his store to be: "More gallery-like." 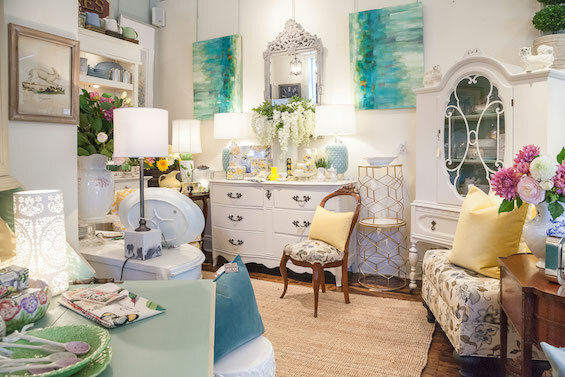 Featuring locally sourced new and vintage furniture, art, and accessories, Vintage Home Boutique fills a niche in the neighbourhood as a home decor shop with a green consciousness. Ethel is a far cry from spare and minimal design. As its owner Shauntelle LeBlanc says: "Life is too short for beige!" 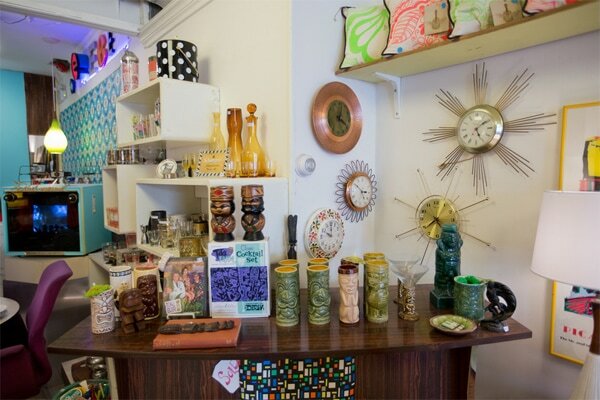 Eclectisaurus' owner Leslie Zysman avoids the trends, and focuses on well-made and distinct items, such as mid-century Canadian and Scandinavian design. Hi Julie, There used to be a shop called Redrawn that sold consignment Drapes , curtains and soft goods on Mount Pleasant. Any idea what happened to it , or any other place offering older drapery and soft goods? Check out the Singing Lady Consignment shop on the Queensway just west of Royal York Road (south side). They expanded and cover two buildings opposite one another now. They carry some really nice things. It is really very nice article. I have read many times. thanks for sharing with us. I am moving to canada on 21st April to brampton as a new immigrant. I would like to have the approximate price of all household furnitures to decide whether i should ship my furniture or to buy seconds from their. Best of luck and welcome to Canada! Thanks so much for the article. I’m looking forward to checking out some of the stores you have recommended. I would however like to let you know that Frontier Sales closed it’s doors in summer 2016. They were a fabulous store. About 1/2 of the furniture in our home came from there. Just you can update your readers. Glad you like it Chalette and thank you for the update on Frontier Sales! I’m sorry, but we don’t buy or sell furniture. We’re real estate agents. You could try contacting some of the stores on the list, maybe they will be able to help you. Has anyone checked out Elle and Eve. 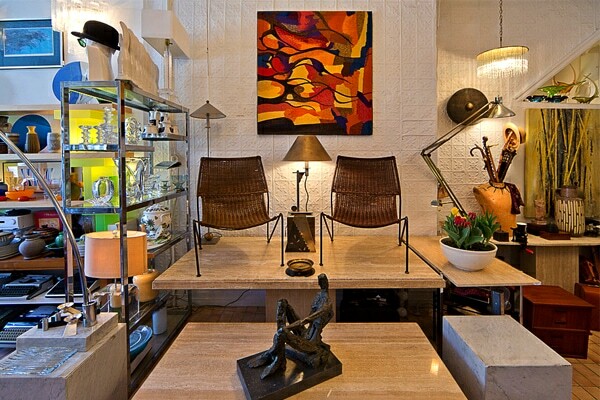 They are a unique consignment store that carries furniture, decor and collectables. Really unique pieces at affordable prices. thanks for the tip, we’ll check it out! If you don’t have enough time for browsing through piles of furniture crammed in second-hand furniture stores scattered around the whole of Toronto, you should try purchasing your furniture online. Just found your site, I think it’s great way of networking. Buying secondhand used to be a hassle and more like a scavanger hunt to find the right pieces. 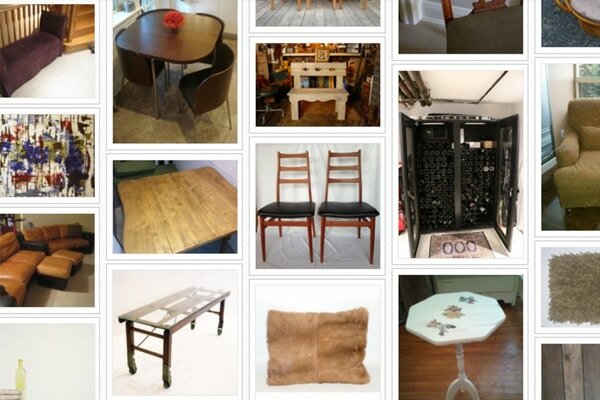 Now, secondhand furniture websites and online groups are making the search process simpler than ever. Do you guys buy used dining table set from the owner? I am trying to sell Ethan Ellan dining table set (original purchase price is approximately $8,000). Please let me know. Thanks. Hi there, I am sorry we do not sell furniture. When selling items you may want to try Craigslist, Kijiji and or Ebay! we don’t buy or sell furniture, I’m sorry. Please contact the stores mentioned above directly. Hey, i have some of my two bed room sets D table with marble and six chairs. A chase sofa. Sitting room Sofa 3seater Love seat and single. Trade Mill. Futon. All in very good condition and resonable price. Pl.contact me on 647 834 8313. As i do not check my e mail very often. Thanks. Hi! Iam looking for a second hand sofa, table with four chairso or six,tv table. Hey very nice. No body will say it is old furniture. I am seeking to get some furniture to put in my Apartment. It is really nice. I want furniture for my living room. We want to sale our used furniture (Brick Toronto).One queen bed, one dresser, one nightstand and one sofa. We used two years and eight months. For moving a small condo this year, we try to sale the 90% new used furniture(if the piece reasonable) and buy some smaller furniture. We have all of the receipt. I am moving in January and am seeking to get some furniture to put in my Appartment. Can anyone assist me please? I have a lovely dining room hutch for free must pick up by June 6. Hello, I am looking for a nice used set of sheers, anyone remember the second hand store for drapery, is it gone? Any suggestions? I need a study table for my small room. Where I can find one that’s used but very cheap in price? I just wanted to bring to your attention another retailer of good quality second hand furniture, antiques and gently used decor and other household items called Transition Squad. We work with seniors and their families going through a downsize or transition. As part of the services we offer includes the sale of their household goods at estate sales, online and through our Consignment Warehouse. Take a look and let me know if I can get you additional information. If you want to sell your furniture you should contact these stores directly. Or you can offer them on our furniture donation page. Moving soon. Have 30 year old dining room set for sale. Are you interested? hi..i have some furniture.I am looking for sombody ,who buys second hand furniture..they are in good condition..i do not know how to find ..
I’m afraid your list isn’t complete without Around The Block, 150 Lesmill Rd. (Leslie/401) Around The Block is only high quality consignment home furnishings and prices you can’t pass up…and if you do pass an item up, it will be gone when you change your mind! 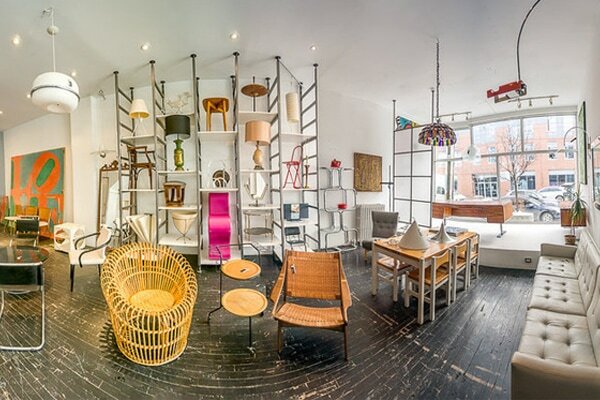 Around The Block is a huge showroom that beautifully displays everything. 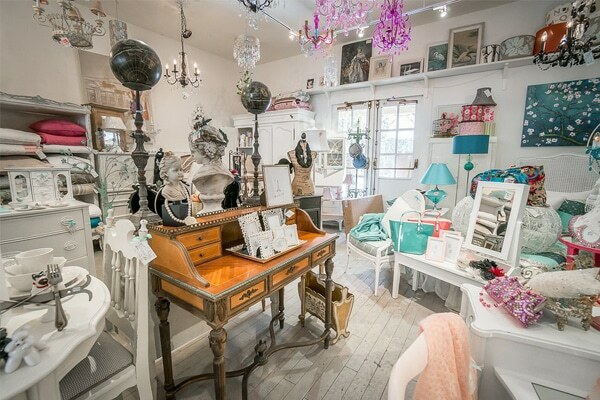 The showroom is impeccably clean and airy and joy to shop in. I think this site and blog is an excellent listing/resource. May I suggest you also check out the Yesterday’s Finds store at 686 Broadview. Excellent and constantly changing selection of quality new & used furniture and appliances. Alot of their stuff comes from furniture rental agencies, which cater to the real estate and film industries. Plus, they are part of Oasis, a non-profit organization, helping people in recovery to become productive and employment-ready again. 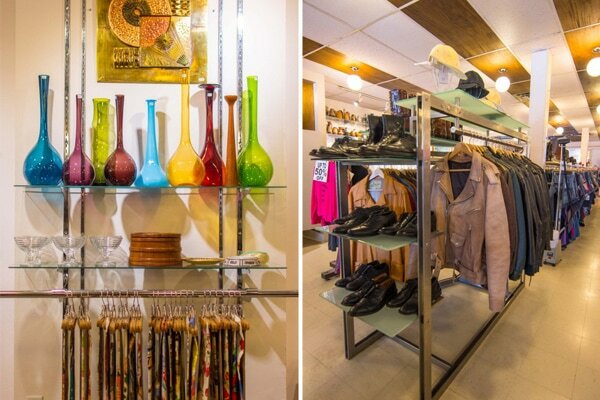 Do you know which of these stores accept consignment? Or purchase? Wow, I just thought you were a top agent for Royal LePage, then I go to look for used furniture for props and there you are as a UF Guru! Thanks for the great suggestions…a shopping I will go! Hope to see you in K.
Hey Julie, thanks for mentioning Furnishlyst Toronto! Please get in touch if you have any questions about the site! Thanks so much for mentioning Furnishlyst in your piece on second-hand furniture in Toranto. Listings are updated throughout the day; all listings created through Furnishly.com are automatically included. Hello Dan, of course, info updated. Hi Julie, Thank you very much for the mention in your blog. Can you also add under our hours that we are open on Sundays 11-5.